Manchester United winger Alexis Sanchez reveals he supported the club in his youth before pledging to prove his doubters wrong at the Theatre of Dreams. The Chilean attacker has endured a nightmare year at Old Trafford since his January 2018 transfer from Arsenal, scoring just five goals in 41 appearances across all competitions. Big things were expected of the 30-year-old when he arrived in Manchester but he has dramatically failed to live up to the hype, falling down the pecking order in Ole Gunnar Solskjaer’s squad and suffering a string of niggling injuries. At the moment he is out of action until April recovering from knee ligament damage, with many supporters and experts questioning whether he has any future with the Red Devils. 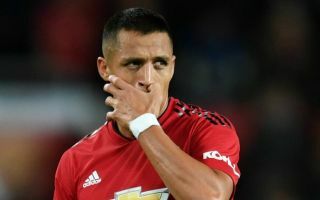 Sanchez has addressed those concerns in an interview with the club’s official website and in a surprise admission, claimed to have followed United ever since he was a young boy. The former Arsenal star looked back on the few highlights of his Old Trafford career so far – such as his winning goal in the 2018 FA Cup semi-final against Spurs, before going into detail about his childhood ties to the club. “The goal there [at Wembley] against Tottenham comes to mind,” Sanchez told Inside United. “It was such a great moment because the United fans were right on top of us and it was a lovely moment to be able to celebrate along with them. 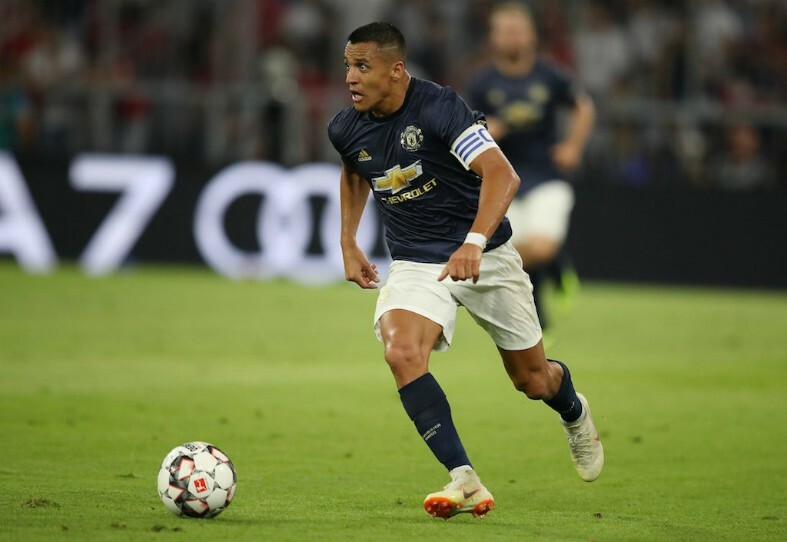 Despite his troubles over the last few months, Sanchez insists he still has plenty to offer the Red Devils going forward, with a thirst for silverware still driving him to come back stronger. United are through to the quarterfinals of this year’s Champions League and have a huge tie against Barcelona to look forward to, which is their only remaining route to a trophy this season. Beyond that securing a place in the top four is the main goal for Solskjaer’s side with a huge run of fixtures on the horizon in April and May. “Obviously, I want to make the United fans really happy,” Sanchez added as per Man United’s official website.